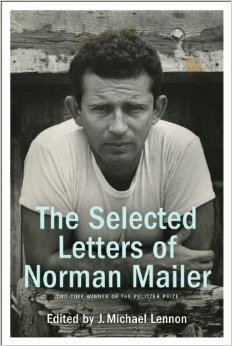 Selected Letters of Norman Mailer was chosen as a book of the week by Publishers Weekly (December 8, 2014); and selected as an Amazon book of the month (December 2014) in biography/memoir category. The Sunday Times (London) chose Mailer: A Double Life as one of four best books of 2013 in the biography/ memoir category; it was also selected on October 8, 2014 as the “Pick of the Paperbacks” in the same paper by lead reviewer, John Carey. 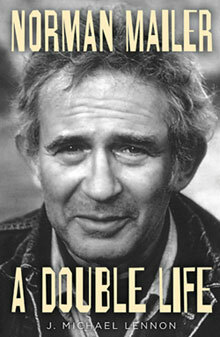 Norman Mailer: A Double Life selected as “Editors’ Choice” in the New York Times Book Review in October 2013; and by Amazon Books as one of the top 20 books in the biography/memoir category. A Double Life was nominated for the Pulitzer Prize and the National Book Award in 2013 in nonfiction. Member, Executive Board, The Norman Mailer Center, Provincetown, 2008-present. Fellow, Harry Ransom Humanities Research Center, Univ. of Texas-Austin, fall, 2009. Co-Producer, “The Time of His Time: A Celebration of the Life of Norman Mailer.” Carnegie Hall, April 9, 2008. Advisory Board, M.A./M.F.A. Creative Writing Program, Wilkes University, 2005-present. 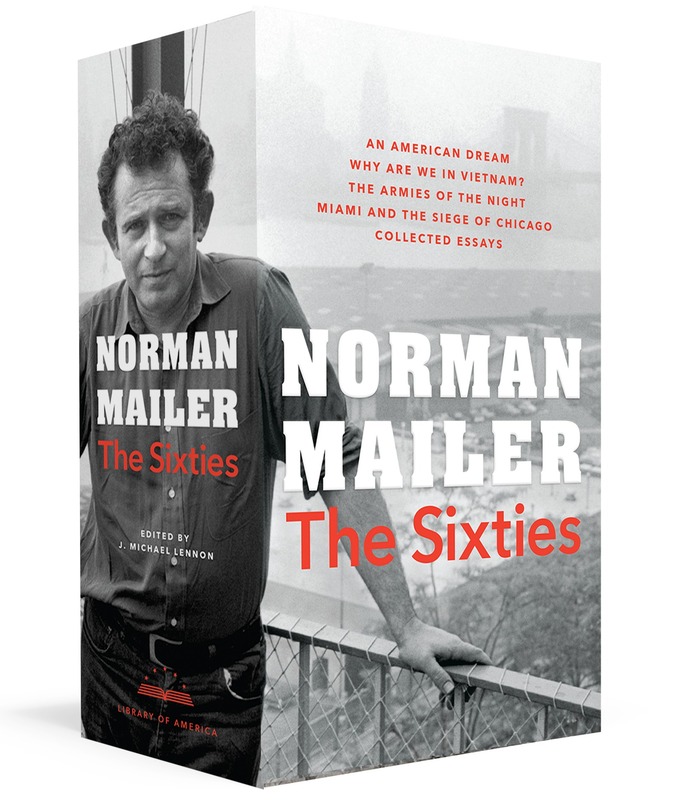 Robert F. Lucid Award for Mailer Studies, Norman Mailer Society, November 2004, 2009, 2014. President of Norman Mailer Society, 2003-2009, 2013 to present. 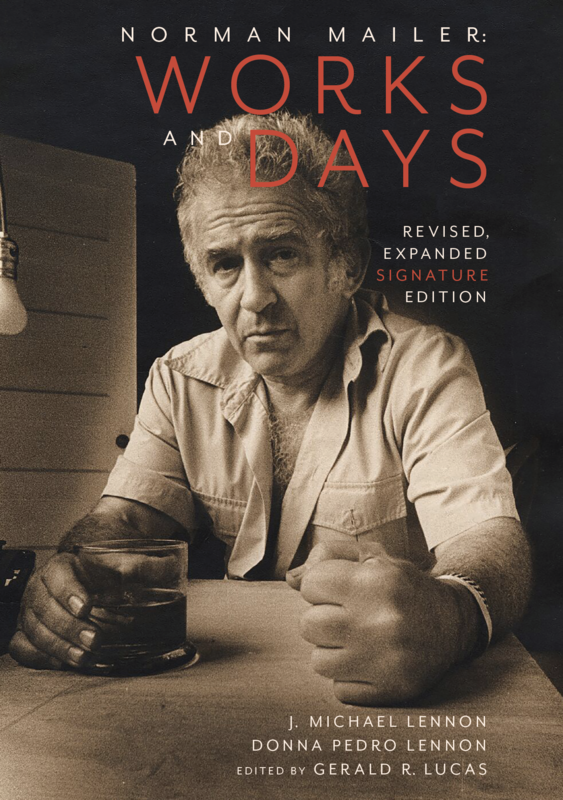 Norman Mailer: Works and Days selected by Choice Magazine as an “Outstanding Academic Title,” 2000. Outstanding Alumni Award, Education, University of Rhode Island, June 1998. Finalist judge, James Jones Literary Society First Novel Fellowship. Annual $10,000 award, 1993-present. President, James Jones Literary Society, 1992-1994. Board of Directors, James Jones Literary Society, 1991 – present. Commendatory Resolution, Illinois General Assembly, October 1991. “The Lincolns of Springfield, Illinois” (video documentary) received “Award of Superior Achievement” from Illinois State Historical Society, 1991. “Mr. Lincoln of Illinois” (video documentary) received “Award of Superior Achievement” from Illinois State Historical Society, spring 1987. Archivist, Norman Mailer Papers, 1986 – 2005. Archivist, James Jones Papers, University of Illinois, Springfield, 1985-1992. Public Humanities Award, Illinois Humanities Council, 1985. James Jones: From Reveille to Taps (video documentary) broadcast on PBS August 1984.